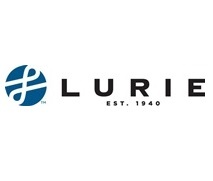 Lurie, LLP is dedicated to assuring the availability, integrity and confidentiality of your information technology assets. An industry leader, we are known for our IT auditing services. Your IT operations should be designed to support your business mission, vision and objectives, and evolve as your organization grows. We can assess, align, plan and implement the IT functions your organization needs to operate efficiently and securely, regardless of the external and internal factors that impact your day-to-day operations.